Business Services: Web Content, Blog Writing, Ad Copy, Websites, Advertising & Promotional Goods, Genealogy and More! | Let our writing speak for you! Business Services: Web Content, Blog Writing, Ad Copy, Websites, Advertising & Promotional Goods, Genealogy and More! Let our writing speak for you! Previously Published by Associated Content & Yahoo! Better Branding: Utilizing each of our branding specialists’ areas of expertise to ensure you make the most of every opportunity available to build your brand, your reputation, increase your reach, extend your market presence and assist in achieving the image you desire. Please enjoy our short video! We are a writing and business services company. 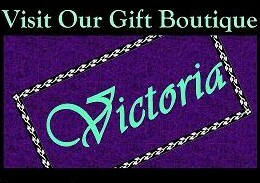 To find more detailed information about our variety of writing services, genealogy research, and our genealogy department’s gift shop, check the menu above. How important is your company logo? Branding matters. 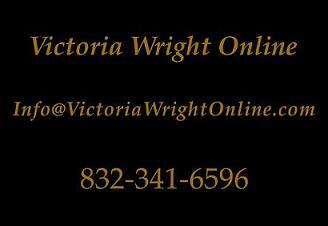 Contact Victoria Wright Online today! Let our writing speak for you!